Blended in an uplfiting floral fusion of Rosewood, Frankincense and Rose Geranium Essentials oils. Vitamin C shields the skin slows down the aging process and the formation of fine lines and wrinkles and is known to disrupt the manufacturing of melanin and pigmentation. Vitamin C can also help control sebum levels in the skin. Together with Lupin Peptides: comprising of pentapeptides and hexapeptides work as a matrix metalloproteinase (MMP) inhibitor and prevents the normal connective skin tissue breakdown that follows exposure to sunlight by stimulating production of collagen & elastin, giving the skin a younger look, by visibly reducing the depth of wrinkles. Calendula Extract is an infusion from the fiery red and yellow petals; full of flavonoids, that give this Serum is lovely golden colour. 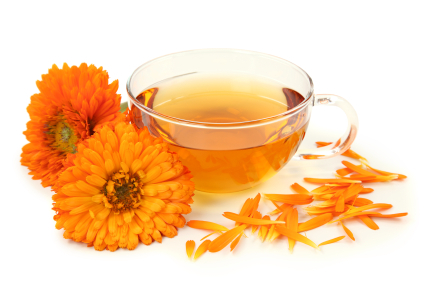 Calendula is beneficial for dry or damaged skin and also promotes the fast healing and regeneration of the skin thanks to its anti-inflammatory and antibacterial properties. Frankincense essential oils has a wonderful uplifting and fresh scent, helps deepen breathing, relieves anxiety and excellent at rejuvenating the skin. Rose Geranium Essential Oils is a great skin balancer with an uplifting aroma, especially helpful with relaxation and low moods. 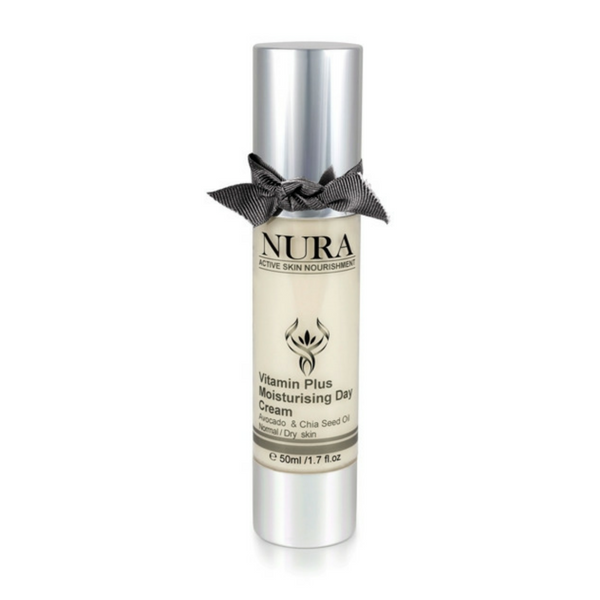 Helps regulate oil production, tighten and improve skin elasticity, reducing the appearance of wrinkles. Massage gently onto cleansed face and neck, (avoiding eye-lid area) before applying Day or Night treatment creams. For best results, use daily for a minimum of 3 months. Vitamin C – Nature’s most powerful antioxidants. As the natural aging process and environmental hazards increase the amount of free radicals in the skin, ascorbic acid and its derivatives can effectively neutralize these damaging agents and prevent further damage. Vitamin C has been shown to increase the synthesis of collagen in the skin to reduce the appearance of wrinkles and help to reduce age spot.. Daily application of this antioxidant builds up vitamin C levels in the skin so it can better protect itself from sun damage. This ingredient also helps encourages new collagen formation and brighten the complexion. 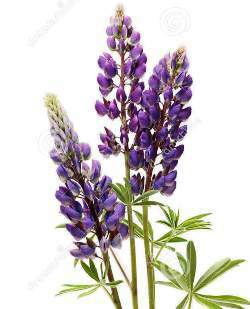 Lupine Peptides is a blend of penta- and hexa- peptides derived from the lupin flower protein that stimulates the production of collagen and elastin. This gives the skin a younger look and diminishes fine wrinkles thus preventing the onset of photo damage skin pigmentation. Lupine Peptides blend prevents collagen and elastin breakdown and helps to renew skin’s outer layer and reduce the depth of wrinkles. A natural active providing excellent skin rejuvenation properties. 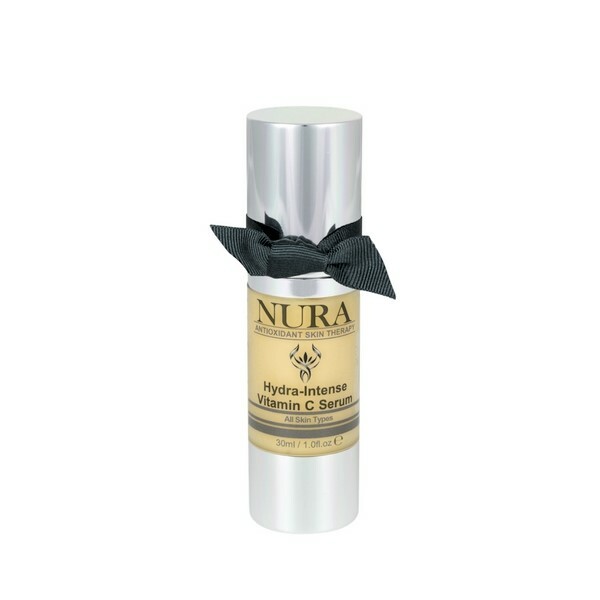 Hyaluronic Acid is what gives the skin its volume and fullness. It is one of the chief components of the extracellular skin matrix and it contributes significantly to cell proliferation. Aging can result in the loss of Hyaluronic Acid, which in turn results in the formation of wrinkles and folds. Its hydrating properties result in increased skin smoothness, softening and decreased wrinkles. It is the most efficient humectant and excellent skin moisturiser. that can attract from 600-1000 times its own weight in water so it plumps up the skin and gives it volume. 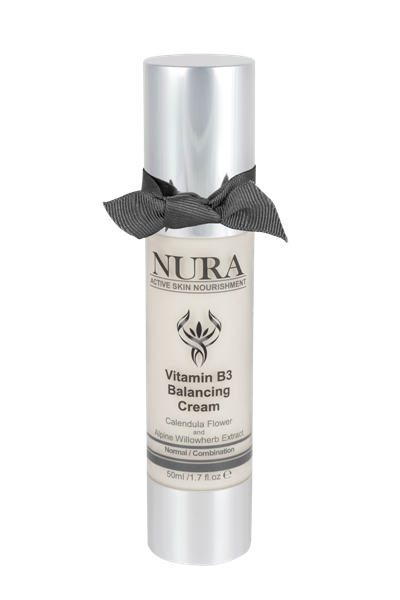 The body’s own production of Hyaluronic Acid declines with age, regular topical application can help to reestablish the hyaluronic acid content to more youthful levels. A pure honey that is given a positive charge to remove the stickiness, a conditioning agent with excellent moisture binding capabilities. Naturally antibacterial, it helps to balance hormonal skin and is full of antioxidants that collectively contribute to the slowing down of skin ageing. 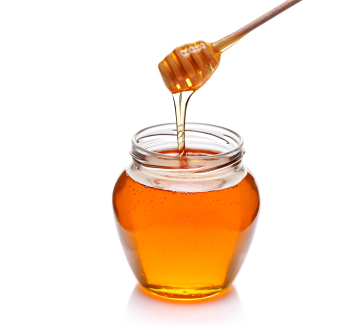 Importantly, honey is a natural humectant so not only does it attract water but retains it in the skin so that the skin remains supple and elastic. 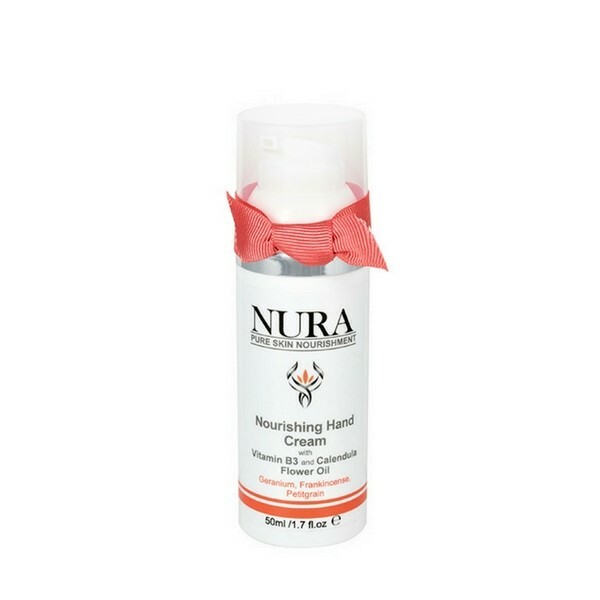 This makes it extremely moisturizing, soothing and able to protect against fine lines, wrinkles and dryness. 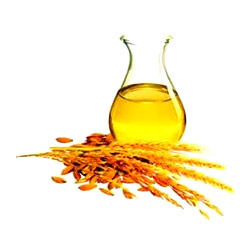 An effective nutrient extract, isolated from rice bran oil that contains a mixture of sterols and ferulic acids, is a powerful antioxidant, with photoprotective (protects the skin against UVB-induced erythema) Recent research demonstrated its ability to slow the progress of melanin pigmentation by intercepting the ultraviolet rays at the skin’s surface and hindering their transmission. It is also able to protect skin lipids from oxidation, and is used to prevent age spots, and darkening of the skin. Oryzanol can slow down the process of collagen degradation, thus resulting in thicker and smoother skin. Pomegrante helps maintain and improve collagen and the appearance of wrinkled skin by reducing inflammation and forestalling further damage. 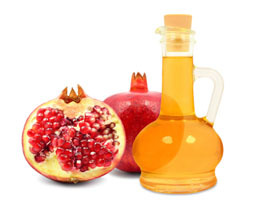 Pomegranate extract has a range of benefits in UV protection – it can be used both to prevent and to reduce sunlight damage (photo ageing) after exposure. Furthermore, it is an effective in treating melasma and other hyper pigmentation problems. An excellent natural source of vitamin C, containing 50% more vitamin C than oranges also contains high levels of trans-retinoic acid which delivers Pro-Vitamin A an effective cell-communicating ingredient to the skin. The Extract is made from a supercritical extraction delivering complete concentrated properties of the Rosehip. Rosehip demonstrate significant repairing action on fine lines and pigmentation disorders. 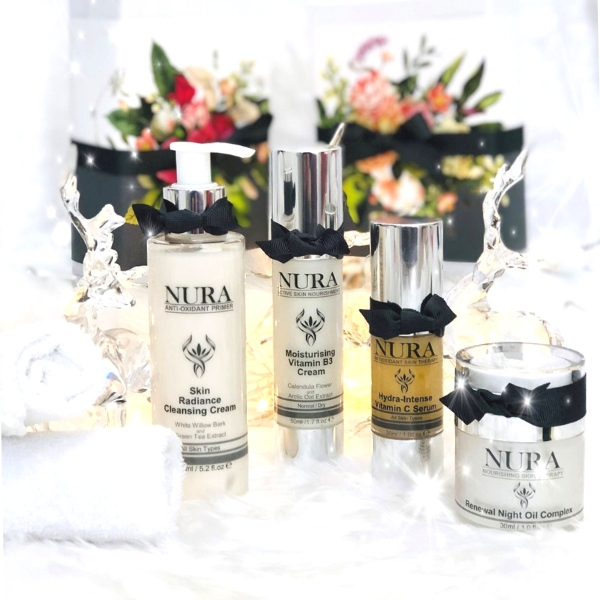 Helps improve the skin by stimulating production of collagen in the fibroblast cells, and reduce skin blemishes and irritations, improve overall hydration and lessen the appearance of scars and wrinkles. Concentrated organic extract of the flowers that yields a bright yellow oil with an pleasant ‘hay like’ aroma. It is high in phytochemicals, including minerals, peptides and anti-oxidant carotene. It is used for its antibiotic, astringent, antiseptic, and anti–inflammatory effects. It also provides effective treatment for red and inflamed skin as it gently helps to constrict the capillaries.It is an excellent ingredient in anti-aging formulas for its healing and tissue regenerating properties. Such a lovely product! 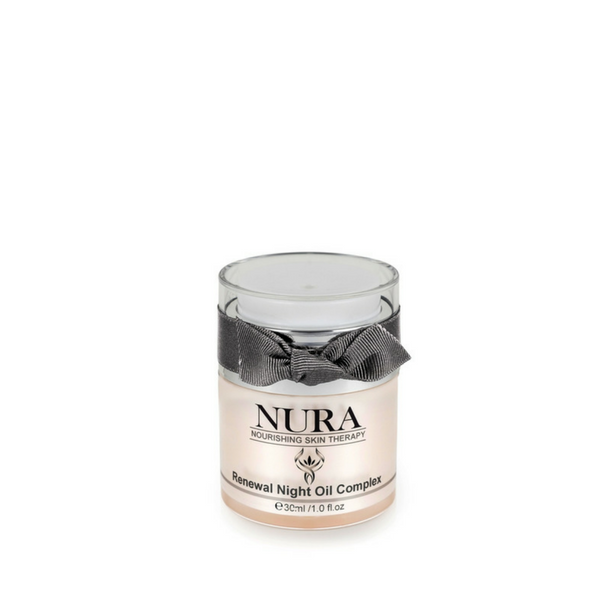 Smells divine, is easily absorbed and has had a very positive effect on my ageing skin. I use daily under my moisturiser but have also used it just by itself as it feels so good. Have always used Claris products before but this truly matches for quality and effect. I love this. I´m gonna order my second bottle. This serum + the overnight oil is the best combination to clear my dry, red and spotty skin. Smells so good and leaves my face feeling fresh and clean after, need to order another one! This is a fantastic serum. I have noticed a real difference to the tone and texture of my skin using this. It sinks in really quickly and I lovely under the balancing day cream. Arrived beautifully packaged, together with hand cream which I am already addicted to. Using it so far on my hands which have ageing and dryness issues I quickly noticed how much softer and supple the skin looks. Fantastic serum! Can’t wait to try other products. Thank you Anneka for your lovely review. Amazing serum, I haven’t gone elsewhere since using this. Great for my oily combination skin! Thank you Sam, so pleased to hear that the serum is working well on your skin.